There's always a first time for trying out new things, right? Ramadan is one of those times when I am more receptive to trying out different cuisines. Nestled in Lapita Hotel, Dubai Parks & Resorts, lies a Polynesian inspired restaurant named Kalea. With visually appealing interiors the hotel and restaurant both, take you straight into the likes of native Hawaii and the likes. You want to put on a floral headband and make your way through on a boat. 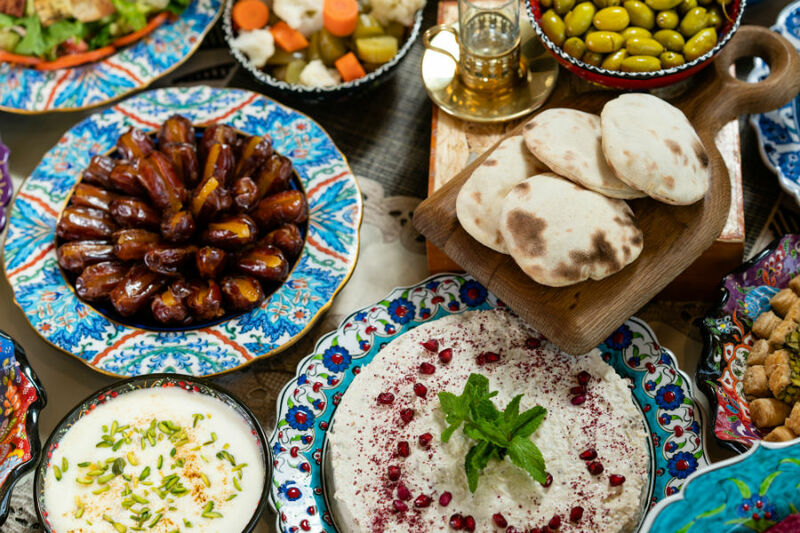 Kalea's buffet plays host not only to traditional Arabic cuisine but also international and the food stations go on for as far as the eye can see. You will be spoilt for choice when it comes to salads, appetizers, main courses and desserts. An array of salads and appetizers (hot and cold mezze) greet you at the first food station, think Fattoush, Tabbouleh, Greek salad, Baba Ganoush, fava bean salad, hummus, moutabel and the likes. 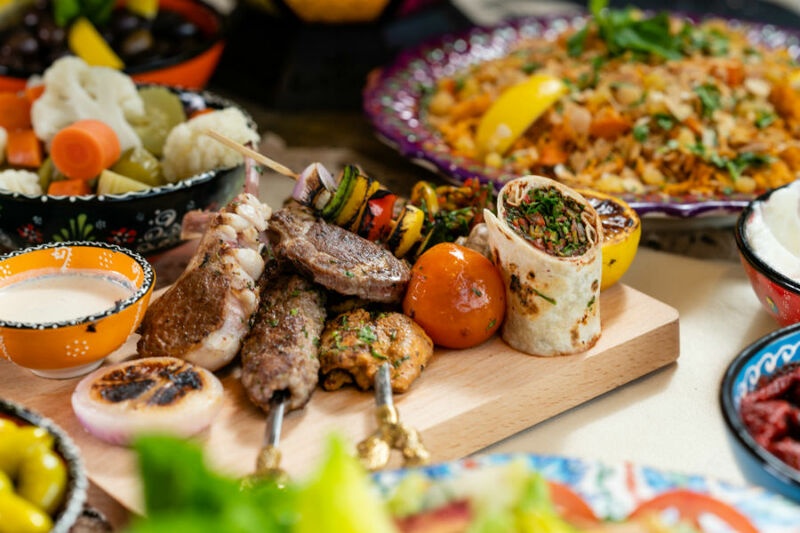 The main courses feature Lamb Ouzi (a favorite of the Emirati cuisine), Saffron Infused Cous Cous, Chicken Tagine, Pasta Alfredo, a variety of seafood, live grill stations including baked goods such as warm Zaatar and Cheese manakish and a host of other delights. The desserts station is influenced by Arabic cuisine and you can't miss the freshly made warm, melt-in-your-mouth luqaimat, rice pudding, knafeh, bakhlava, qatayef and the likes. 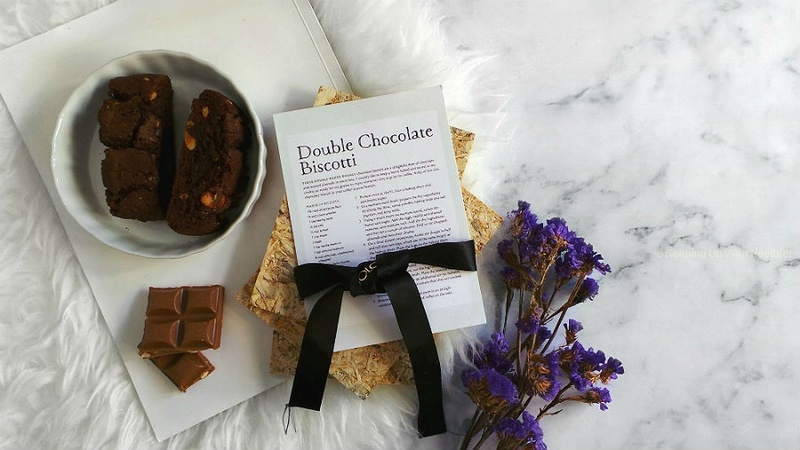 If you'd like something else, there's a chocolate fountain and an assortment of freshly baked cakes. Kalea has also considered families with kids and dedicated a kids-friendly food section that features macaroni and cheese, a selection of meat and seafood along with desserts. While it's a long drive to Kalea, I'd say the trip is worth it- 4/5 stars for the ambiance, parking (no hassles), hospitality, service, variety and quality of food. I quite liked the uniqueness of the interiors and it was pleasant to dine in. 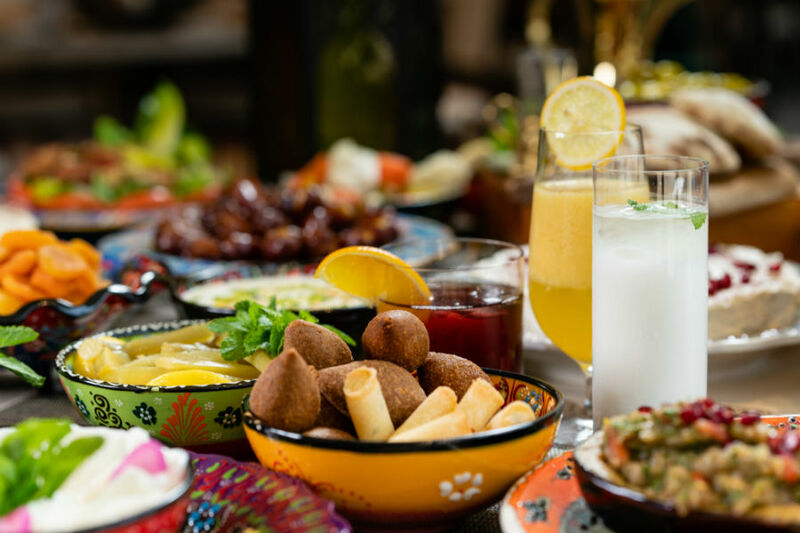 The iftar at Kalea is available from sunset until 11pm, is priced at AED 160 per person (soft drinks and Ramadan juices included) and AED 75 per child (7-12 years). Make your reservations through 04- 810 9421.